The reason being customer centric is important is not only the obvious – that our customers stay loyal when they have good experiences and the product and sales are delivering on our promises, but also as our customers keep evolving and changing, so too are the ways that we operationalise that and support those customers. If you are customer centric, it means that you are observing that evolution that’s happening to your customer base, and you’re able to be very agile and nimble in responding to that as a business. 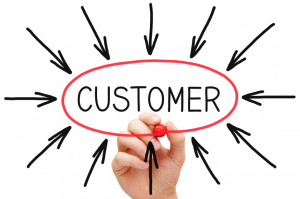 Being customer centric is easy to say but hard to do and it doesn’t come organically. It needs organisation wide buy-in and sponsorship, from sales, to finance, to operations, to support, to customer success, to delivery! We live at a time of unprecedented customer expectations both for business customers and our end consumers, and being customer centric is critical. Why now? Think about your ultimate consumers – they’re you and your expectations have changed. Forrester research have stated “This new world requires leaders to think and act differently” and George Colony, Forrester CEO predicts, if a company is not customer-centric, they’ll simply be out of business between 5 – 10 years. 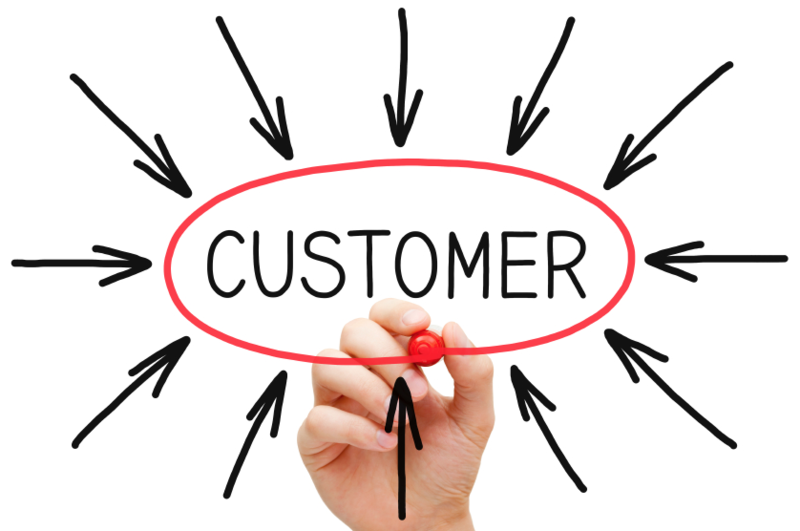 What are you doing to be more customer centric today? I’m going to share some practical ideas and examples over the next couple of days of things I’ve seen work very well with different companies. 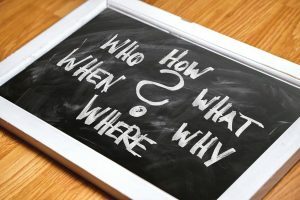 This entry was posted in Customer Success and tagged Chief Customer Officer, Customer, customer centric, customer centricity, Customer Experience, customer growth, Customer Service, Customer success, Digital Transformation, growth mindset, Leadership, SaaS on 12/02/2019 by Jason.